Hi Guys! Welcome back to the blog!  Today I’m sharing with you my Breakfast Morning Routine. As many of you know I recently had a baby. Our days look a little (well a lot!) different now that we had a baby. It’s more important than ever that I nourish my body to help me nourish our daughter. Breastfeeding is taxing and in general women who are breastfeeding need to consume an extra 500 calories per day. While I don’t obsess over calories, I do focus on eating a predominately plant-based diet rich in real, whole foods. 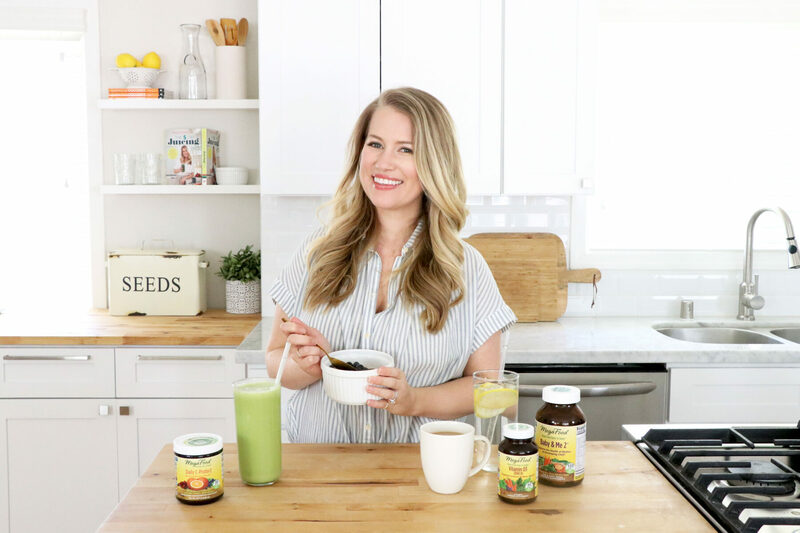 Today I’m sharing with you what I’m currently eating and drinking plus the supplements I take every morning. If you’re new to our blog, welcome! 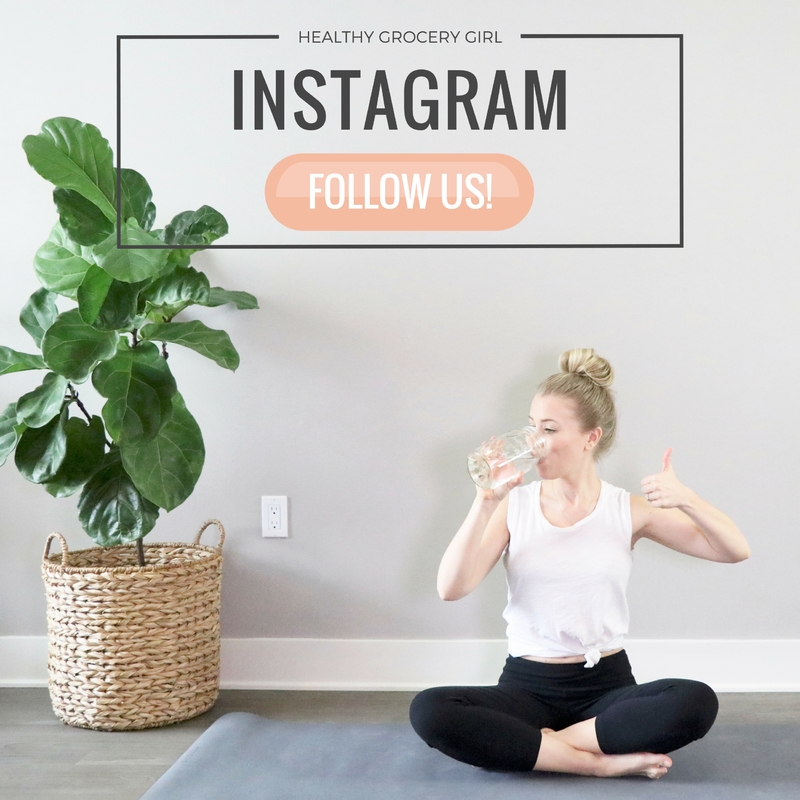 You can also me on Instagram @HealthyGroceryGirl for daily healthy eating inspiration as well as pregnancy and postpartum health posts. I start each morning drinking a big glass of water, sometimes lemon water! I stopped drinking coffee and cut out all caffeine once I found out I was pregnant. However, I really love the taste and experience of coffee! Once Ella was born I started drinking organic water-processed decaf coffee with steamed almond or coconut milk. Recently I’ve been adding a little bit of organic coffee to the mix to give me a little boost. This half caffeinated combo seems to work really well for my body and doesn’t affect Ella and her sleep. This is just what works for me personally! For breakfast I will usually have a protein smoothie and a bowl of oatmeal. Oatmeal contain saponins, which have been known to help boost milk supply. Because oatmeal is such a comfort food, it can increase a hormone known as relaxation in moms, which can also encourage let-down. Oats also contain B vitamins, which can help increase energy levels, boost mood and help reduce fatigue and stress. I love changing up my oatmeal bowl with different fruits, nuts, seeds and spices. Smoothies are a great way to consume veggies and protein in the morning as well as stay hydrated! Plus, you can add healthy boosts of vitamins and minerals in powder form to add even more nutritious value. 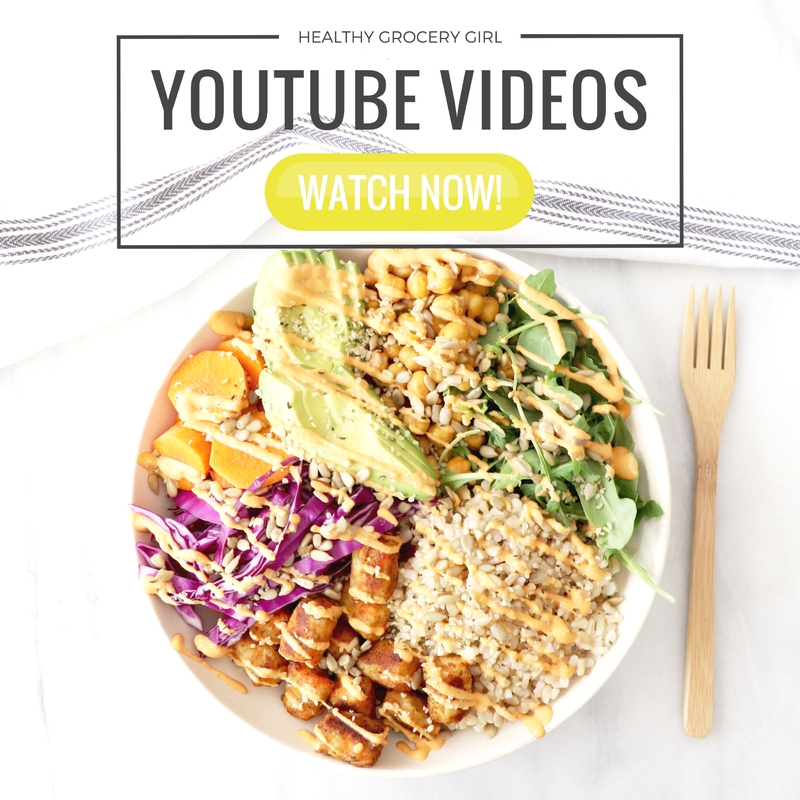 I change up my smoothie recipes all the time however, my go-to is my simple green smoothie recipe. I always recommend consuming nutrition from real, whole foods but the truth is there are gaps in our diet because no one eats perfect. Quality supplements such as vitamins can be a great way to fill those dietary gaps and meet your nutritional needs. MegaFood® Baby & Me 2™: A good quality prenatal vitamin is a must during pregnancy and is even recommended when trying to conceive and postpartum. One tip I have is to look for a prenatal that uses Folate as opposed to Folic Acid. Folate is the natural version of vitamin B9 where as Folic Acid is the synthetic form. Folate occurs naturally in foods like dark leafy greens such as spinach, kale and collard greens. . A great supplement and prenatal vitamin brand is MegaFood®. 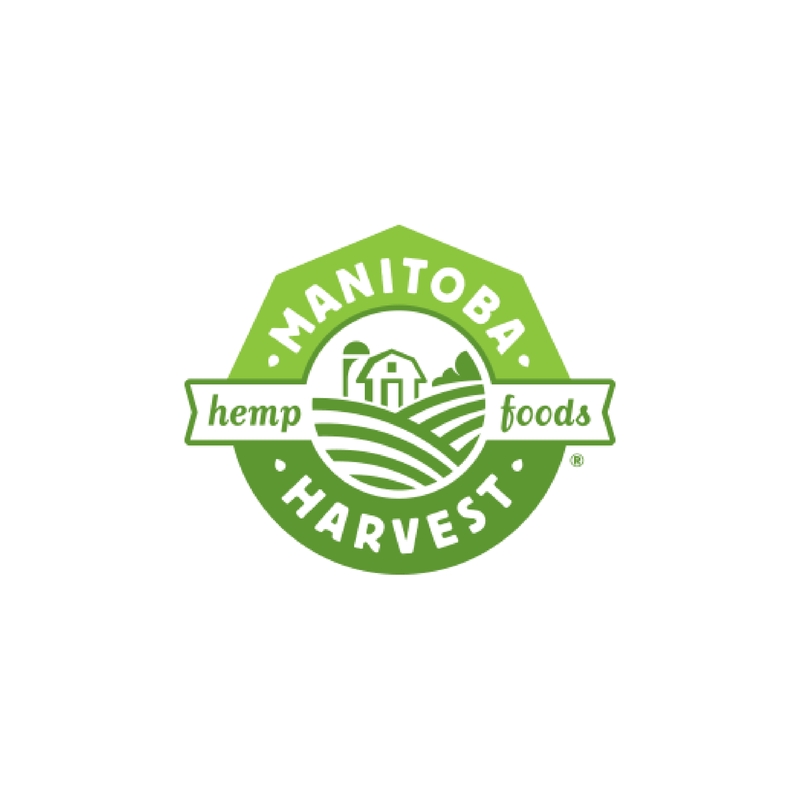 Their Farm-to-Tablet premium supplements are made with real foods from farm partners. Baby & Me 2™ is what I’m currently taking! I’ve been consuming MegaFood products for years and I am so excited to be partnering with them as an ambassador this year!! MegaFood® Vitamin D3: You may be surprised to know that vitamin D deficiency is very common, even for those that live in sunny climates! Vitamin D3 (also known as the sunshine vitamin) plays many roles in physical and mental health. I personally notice an improvement in my mood and stress levels when I consistently take my vitamin D3*. MegaFood® Daily C-Protect Nutrient Booster Powder™: Vitamin C provides the body with nourishment to support its natural immune defenses. I also love that vitamin C support collagen production to support skin and gut health*.